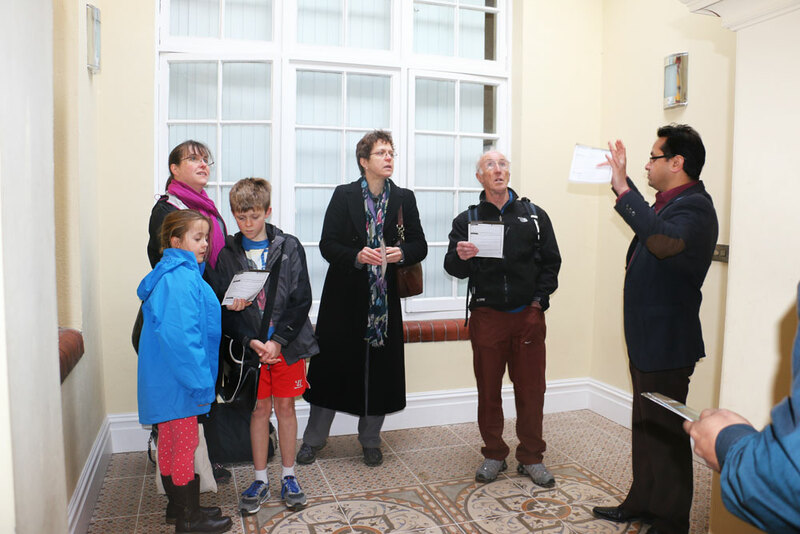 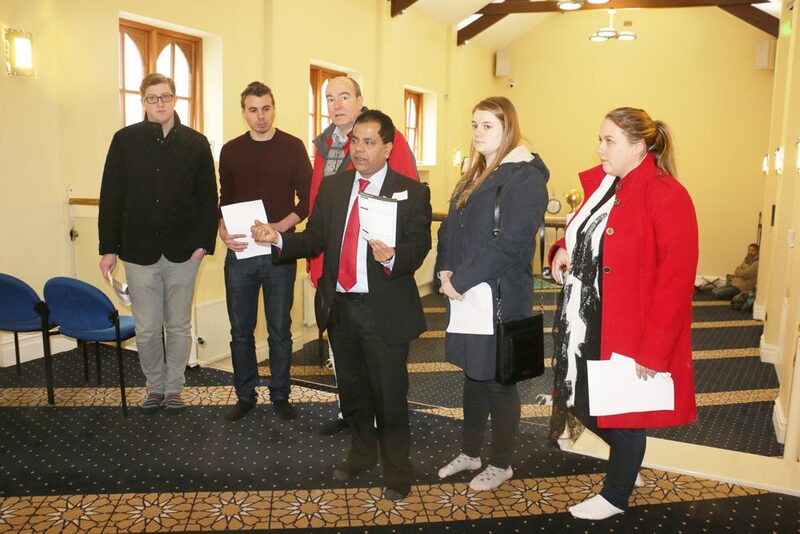 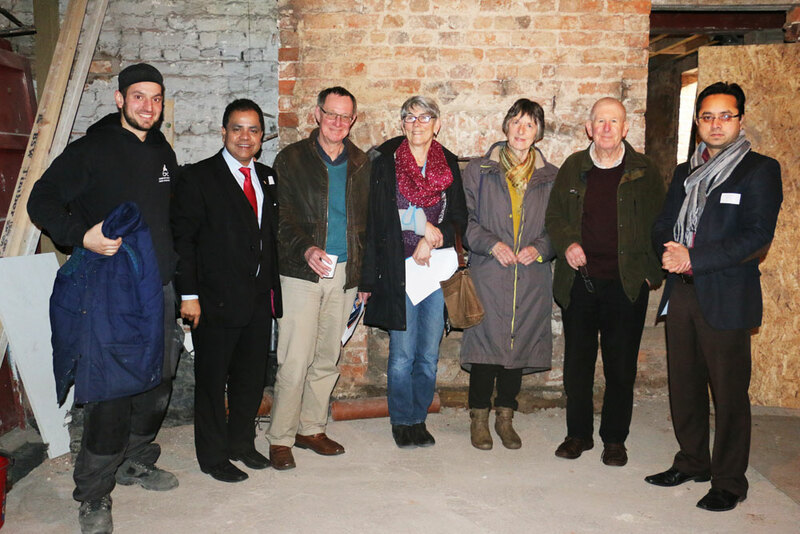 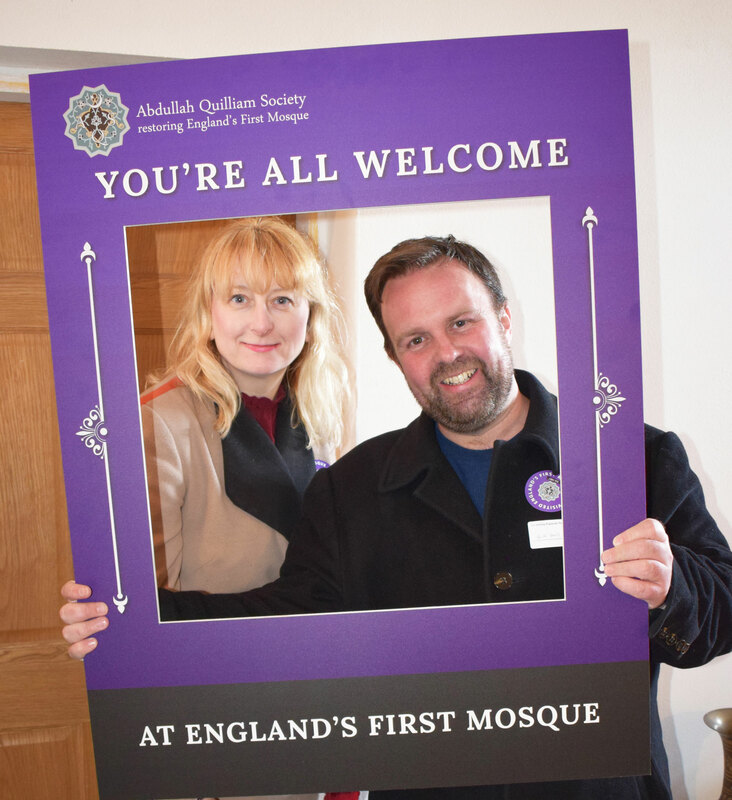 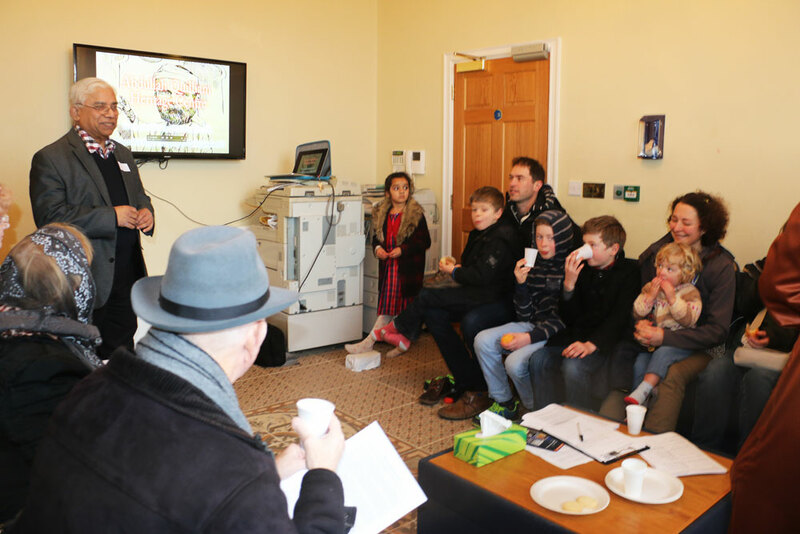 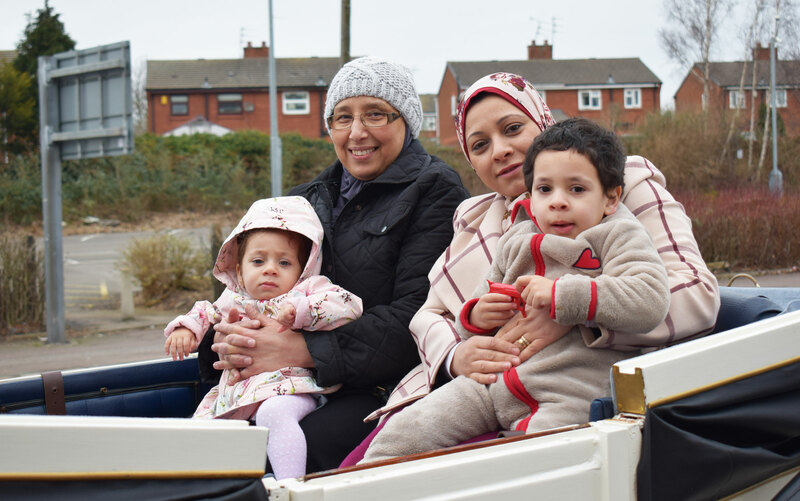 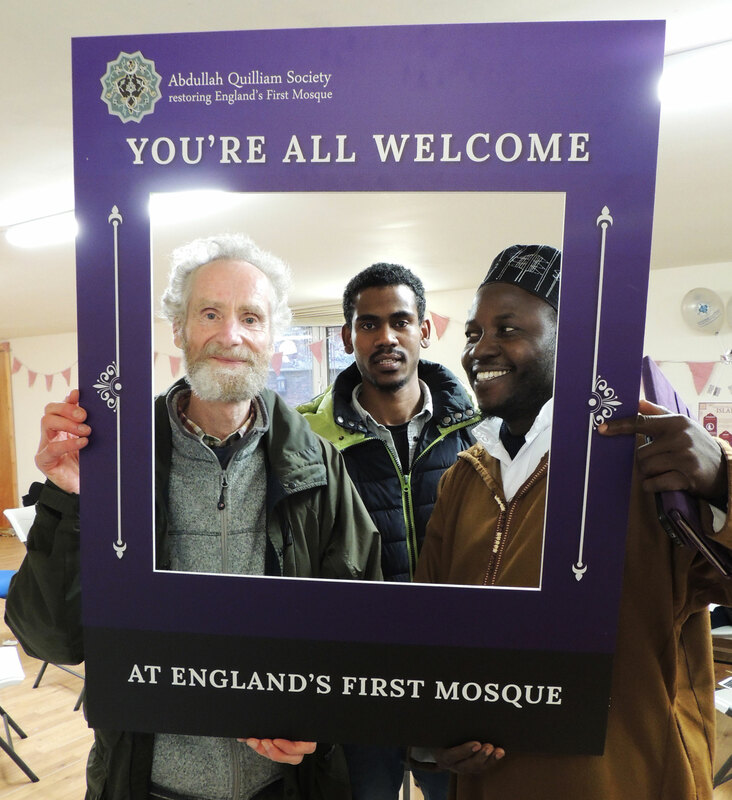 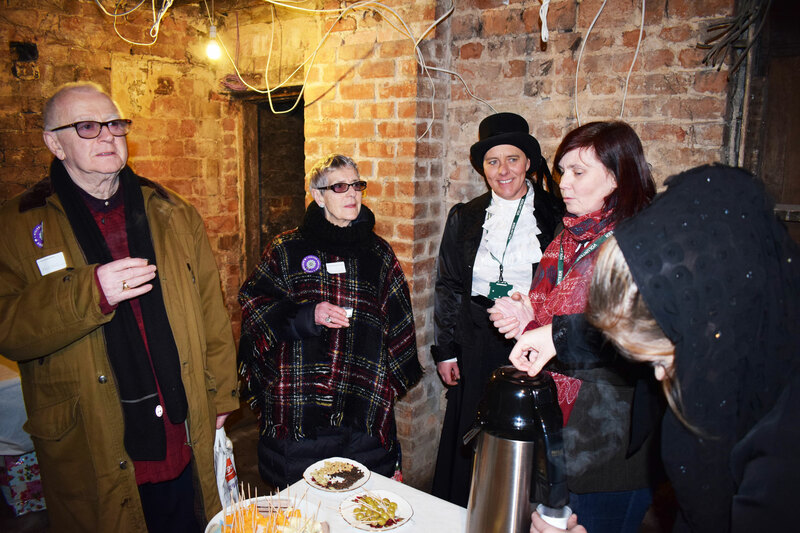 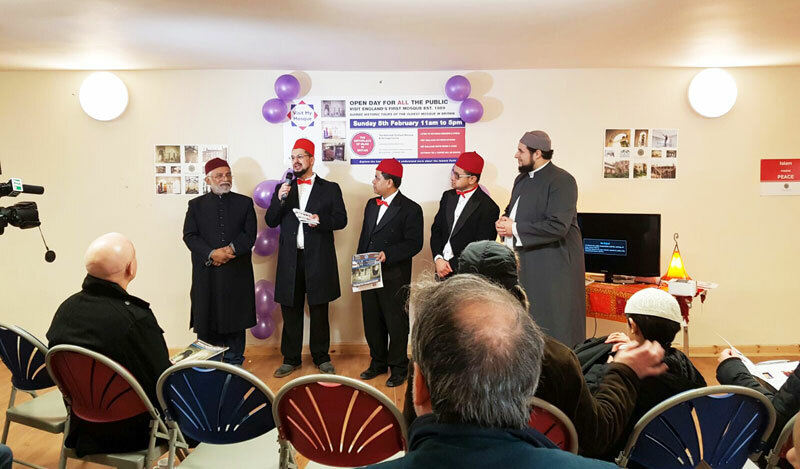 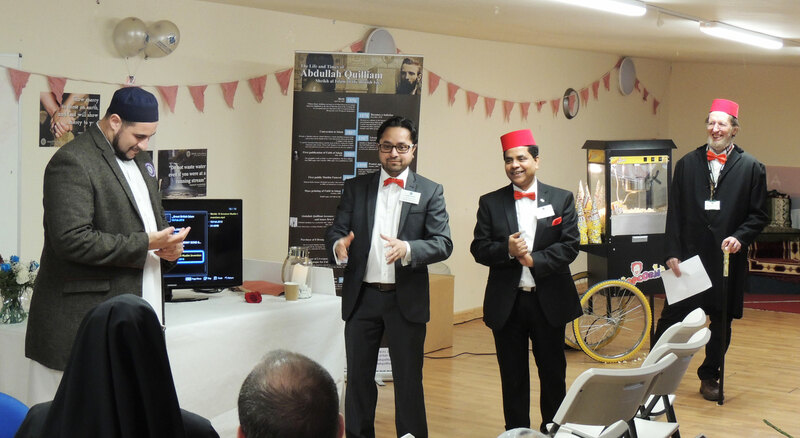 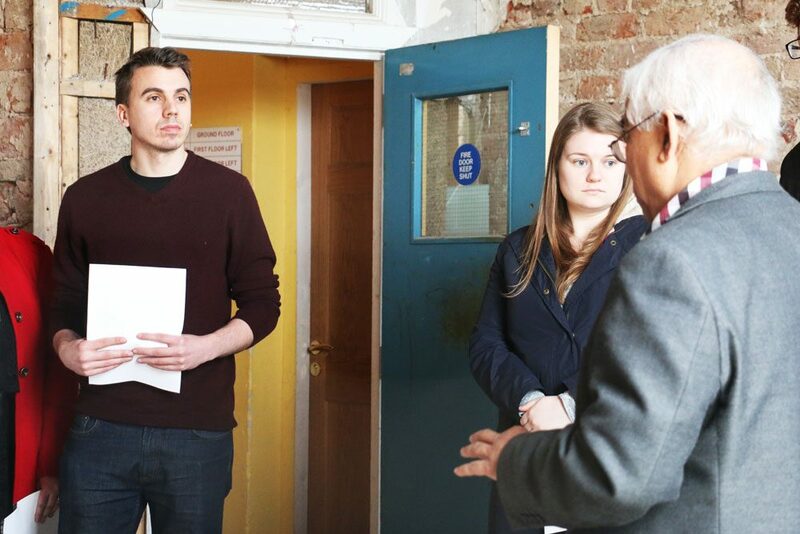 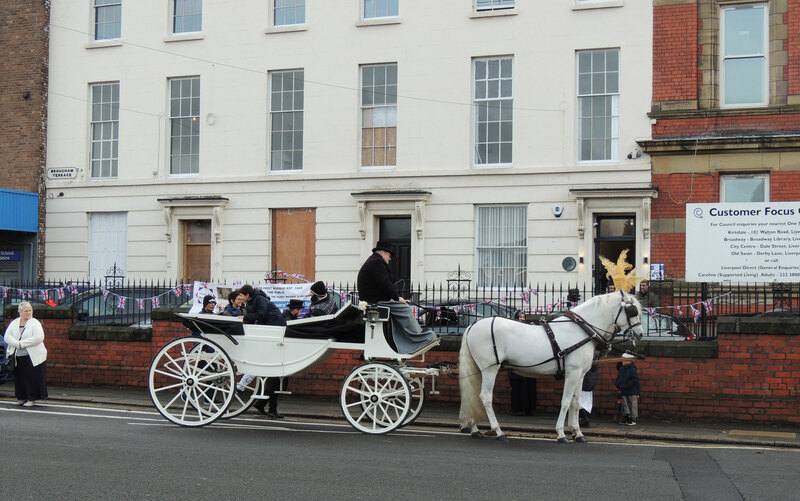 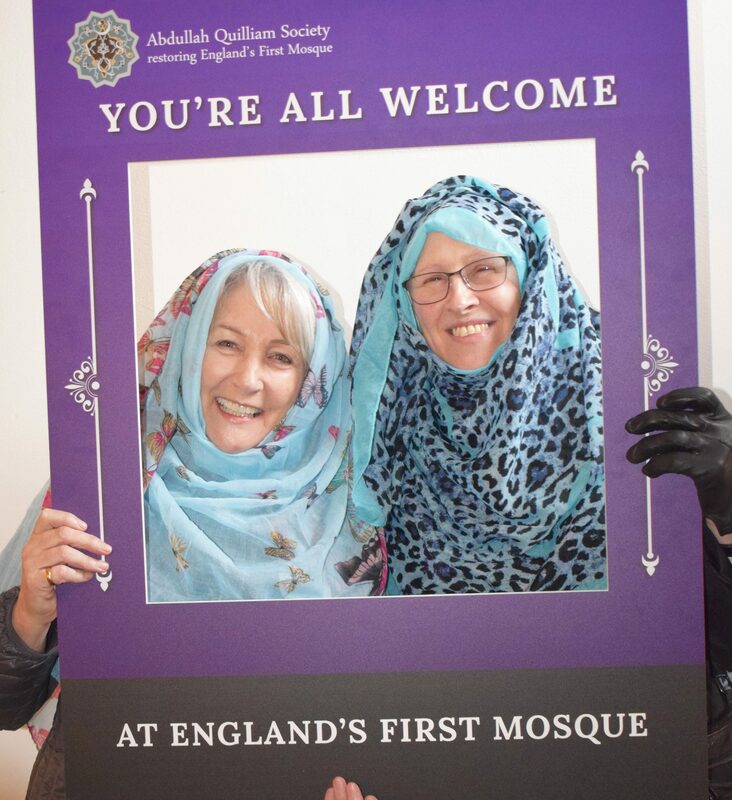 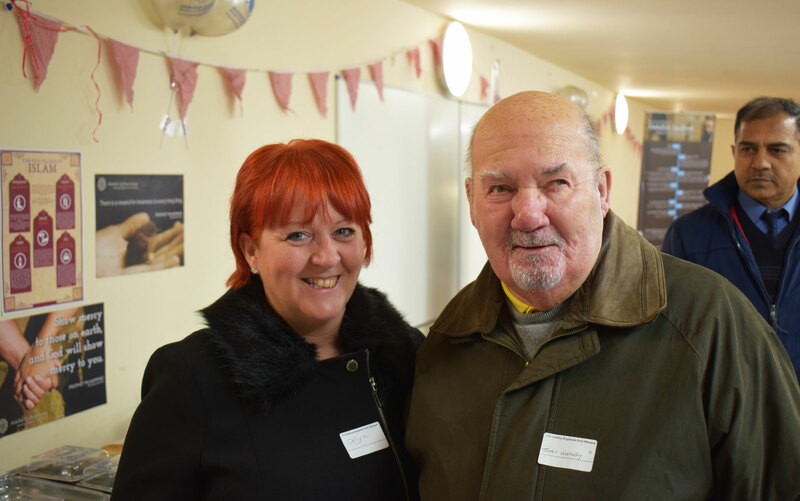 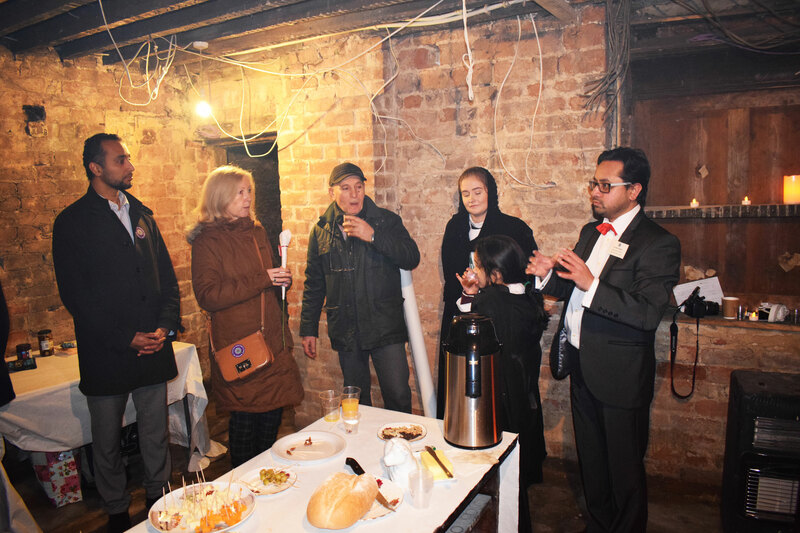 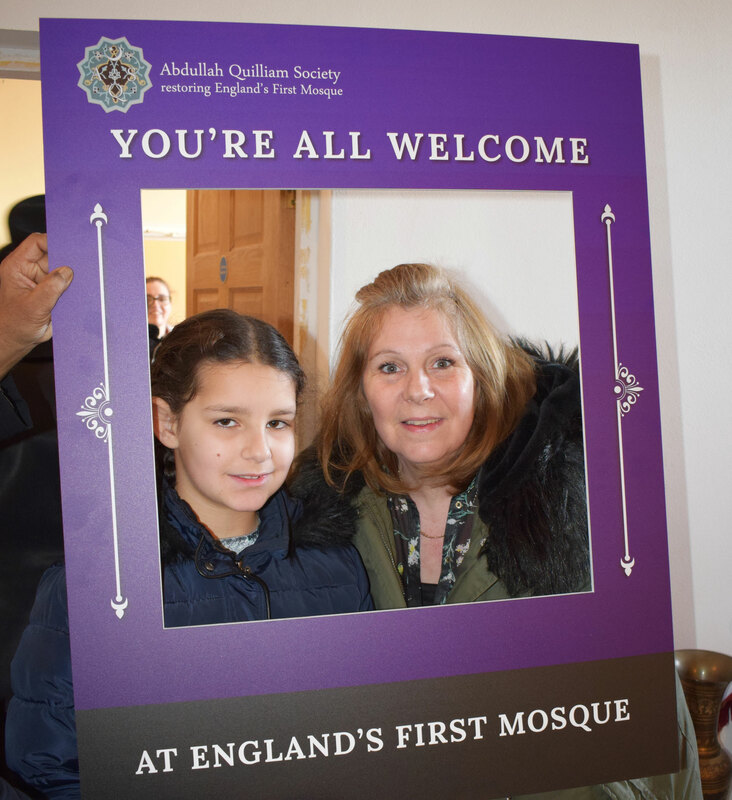 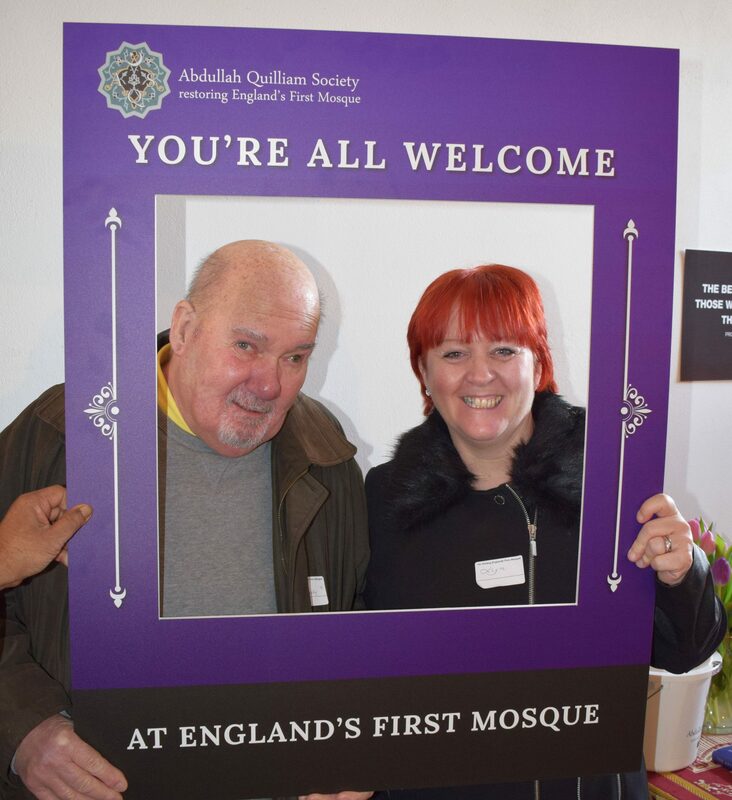 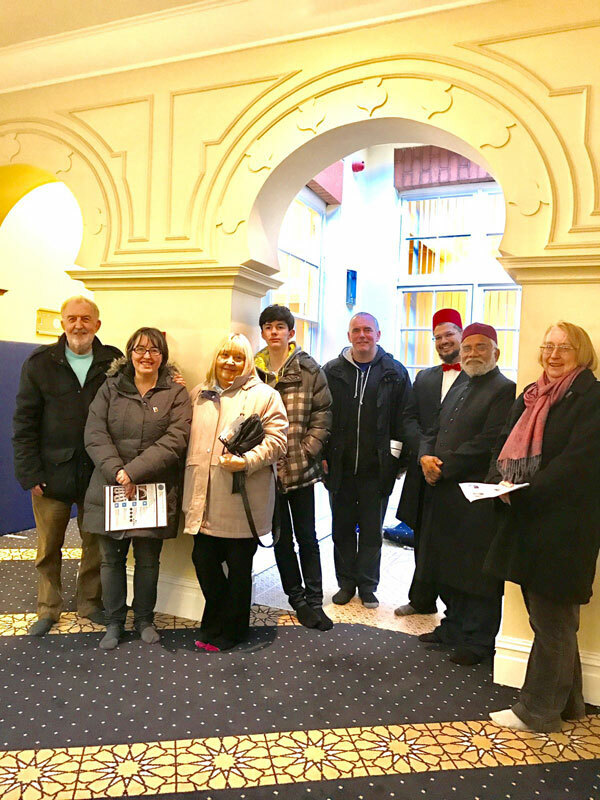 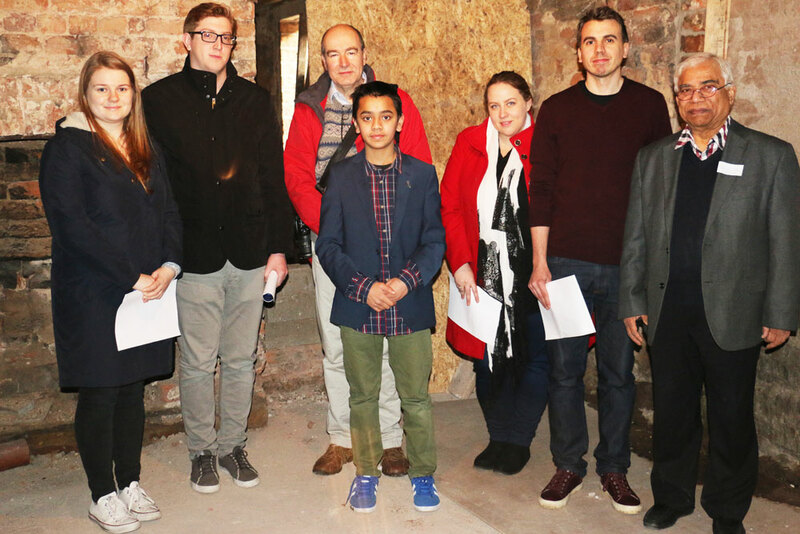 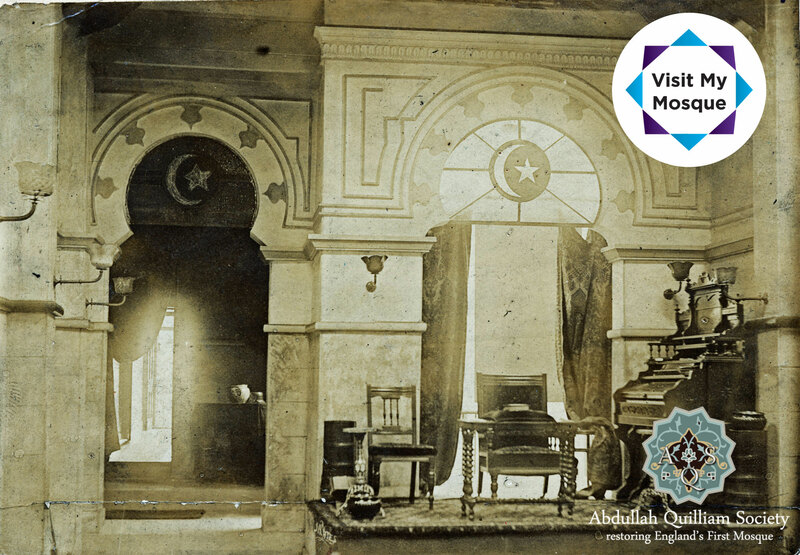 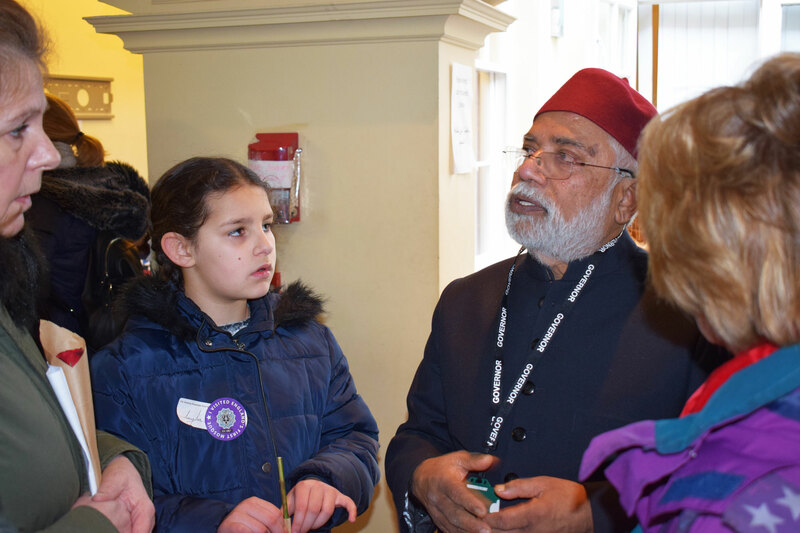 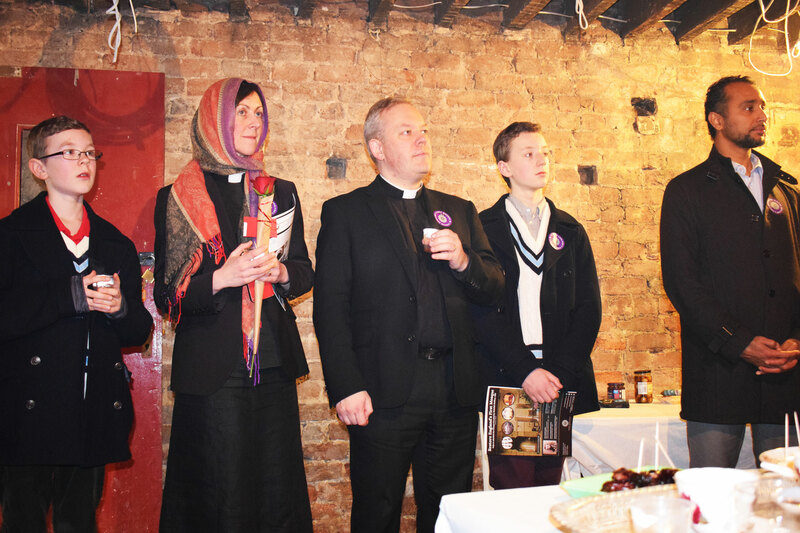 On Sunday 18h February 2018, the Abdullah Quilliam Mosque and Heritage Centre opened hosted a Victorian themed open day for the general public as part of a national initiative called “Visit my mosque” where 100s of mosques across the country, including several in Liverpool, are opening their doors to people of all faiths and none. 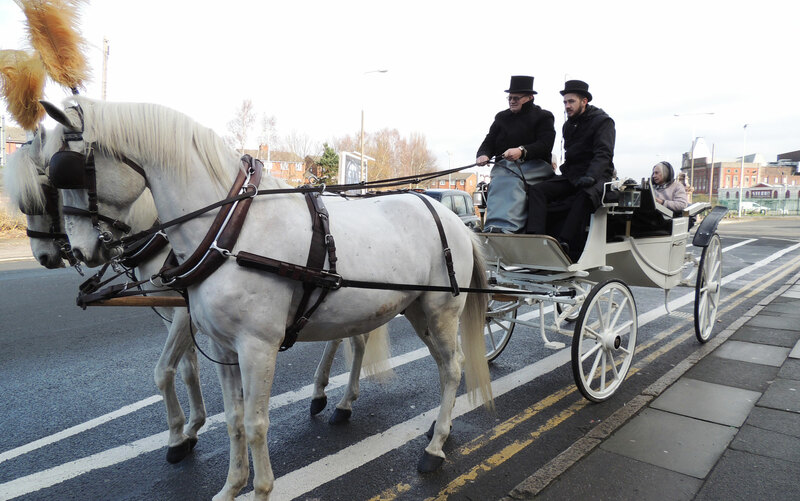 Photos from the day below! 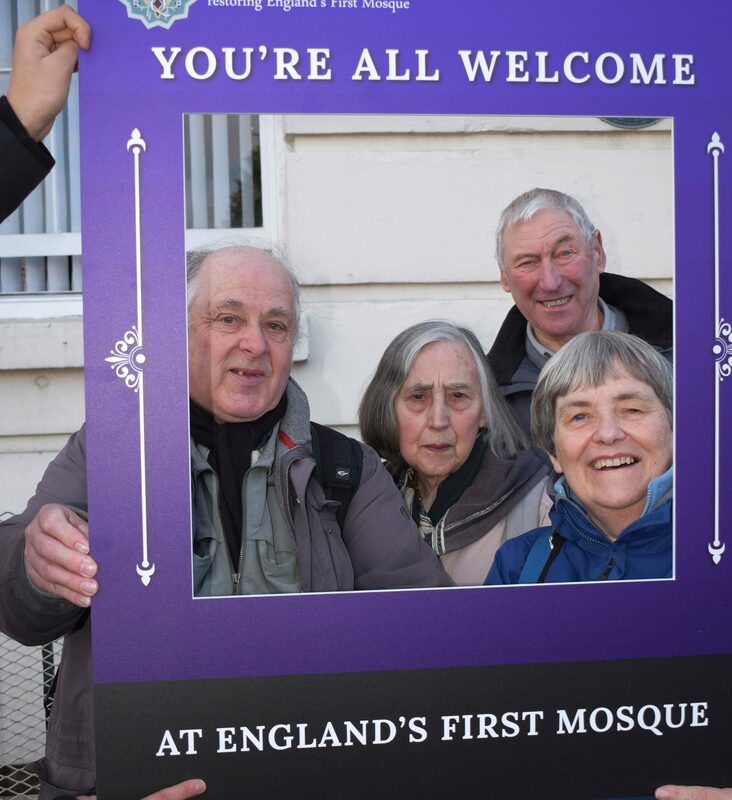 On 7 February 2016, thousands of Britons visited mosques around the country. 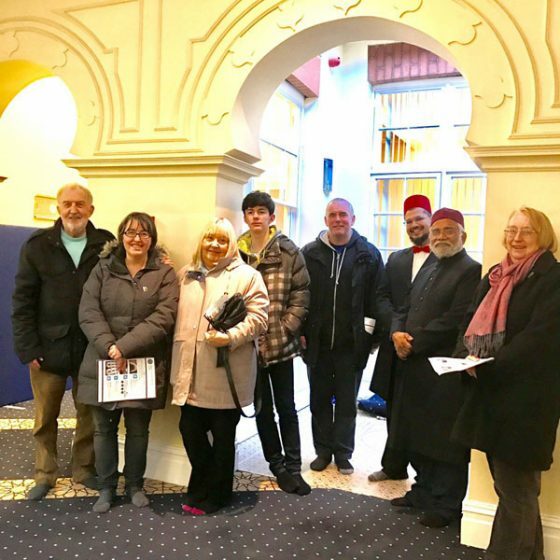 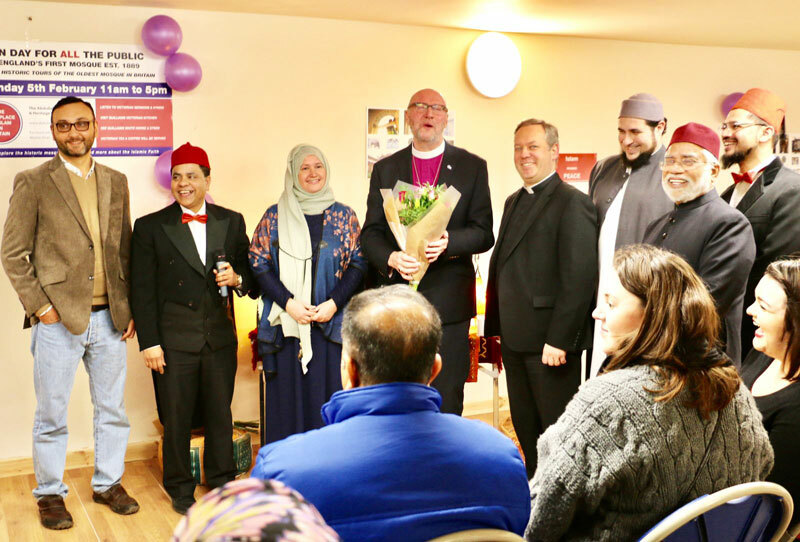 Together they got to see how Muslims connect to God, connect to communities and to neighbours around them.